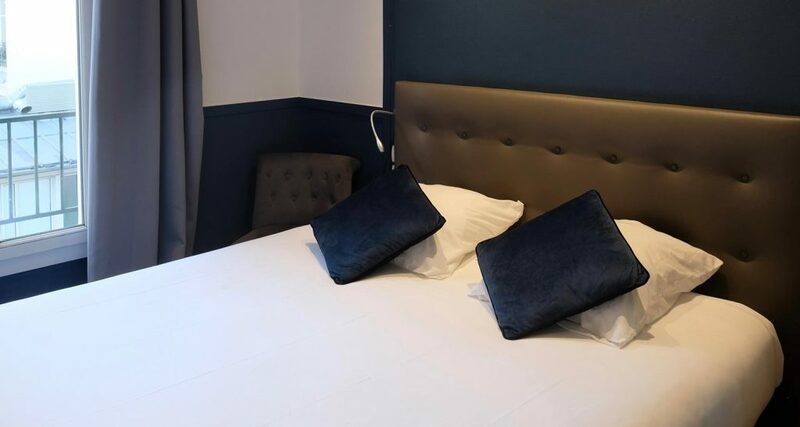 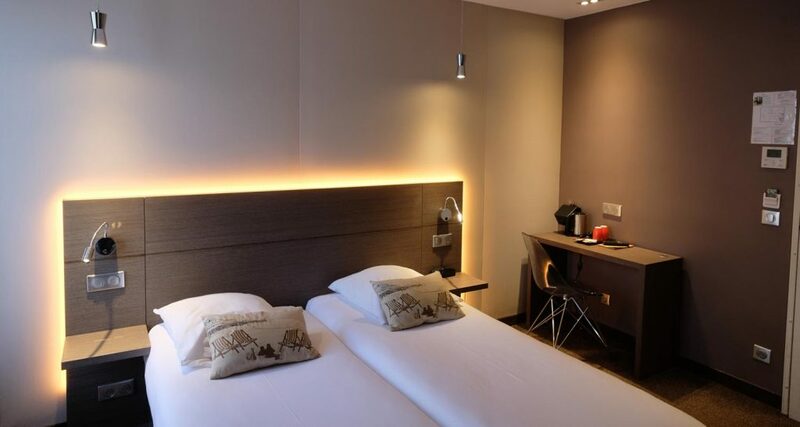 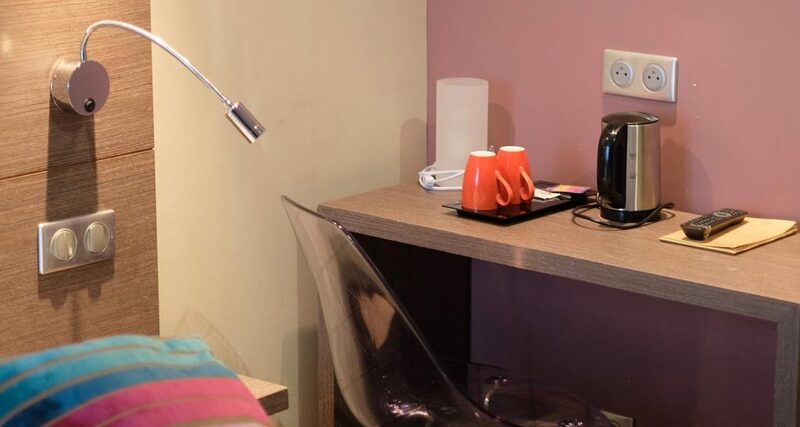 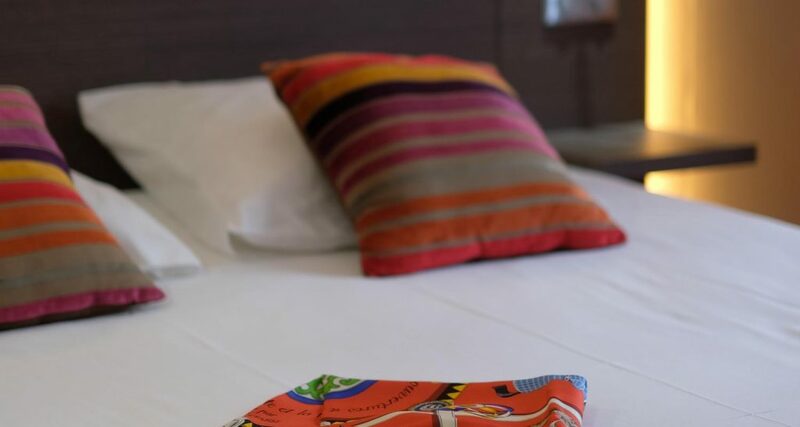 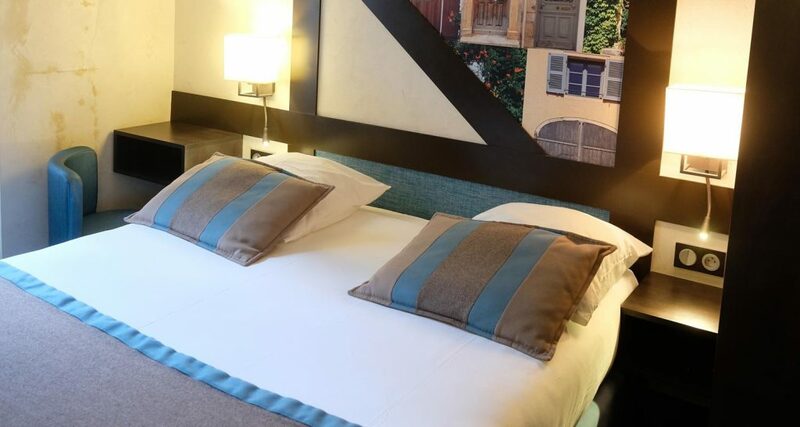 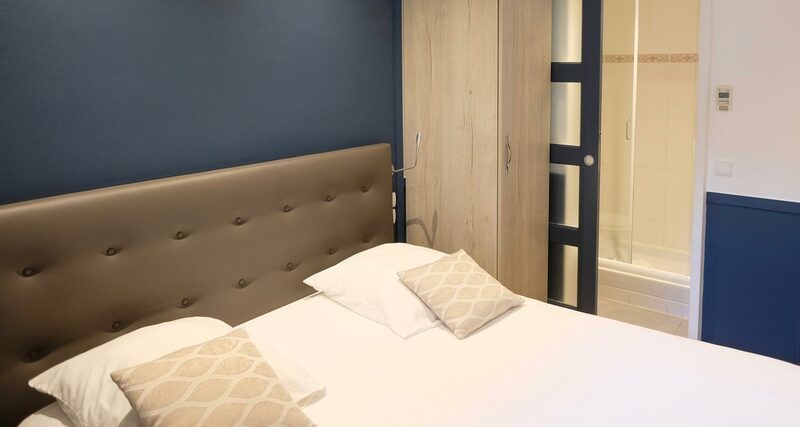 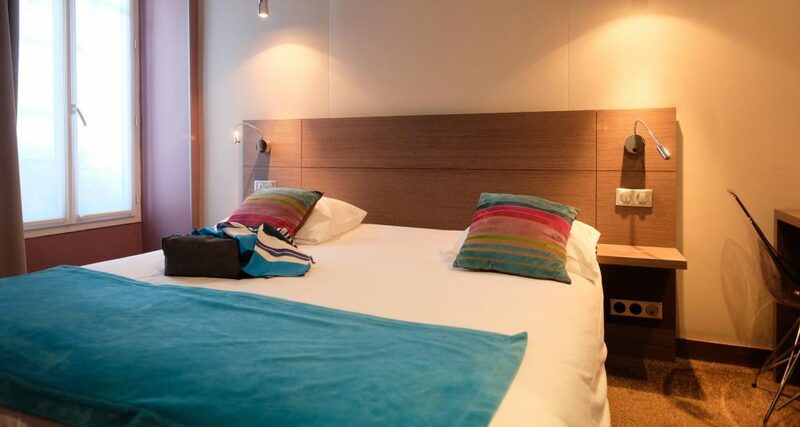 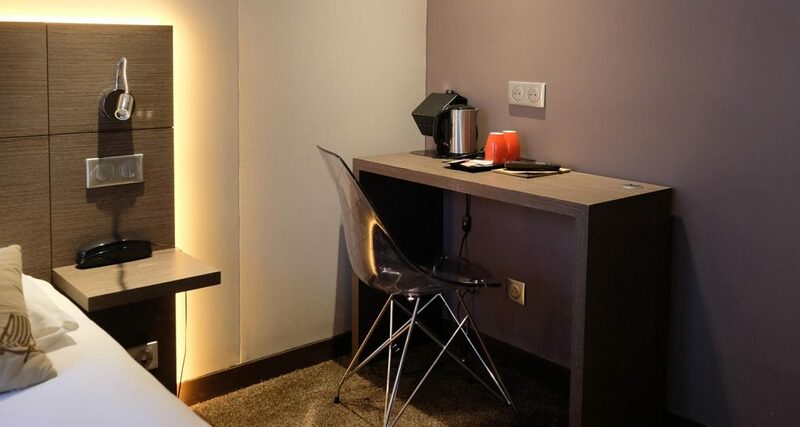 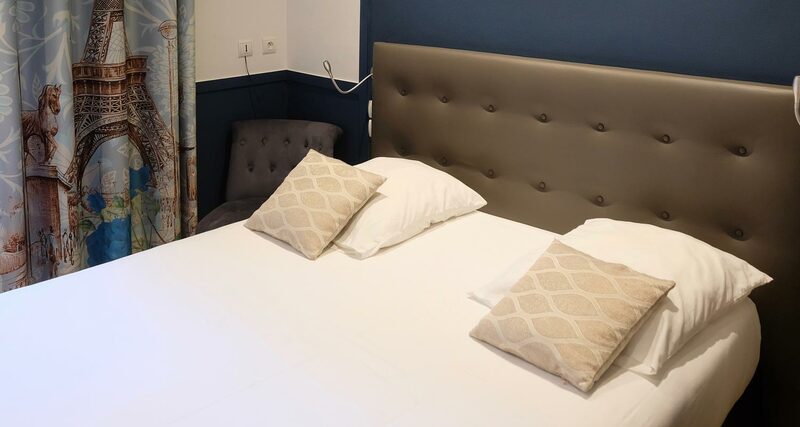 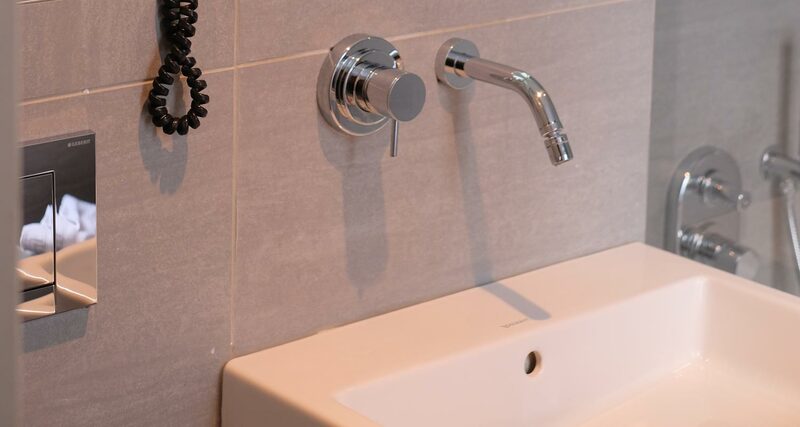 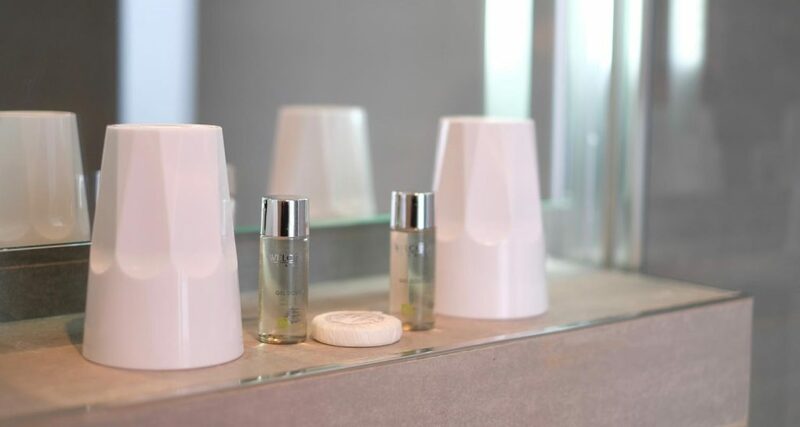 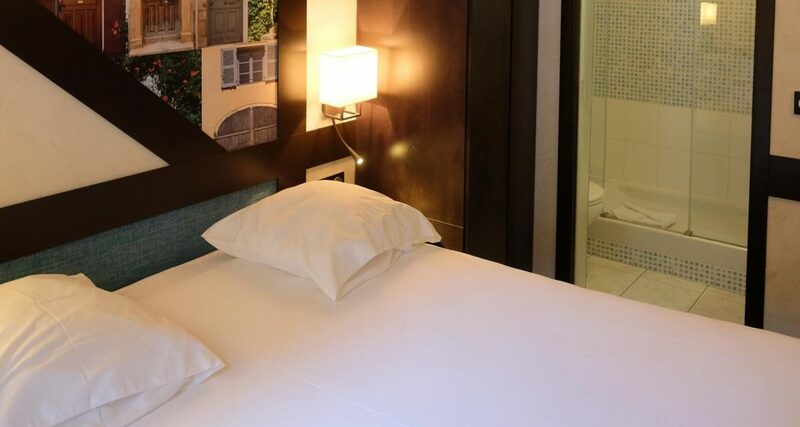 The rooms of the Amiral Fondary are equipped with a private bathroom, air conditioning, a flat-screen satellite TV with Canal +, and a free wifi internet connection. 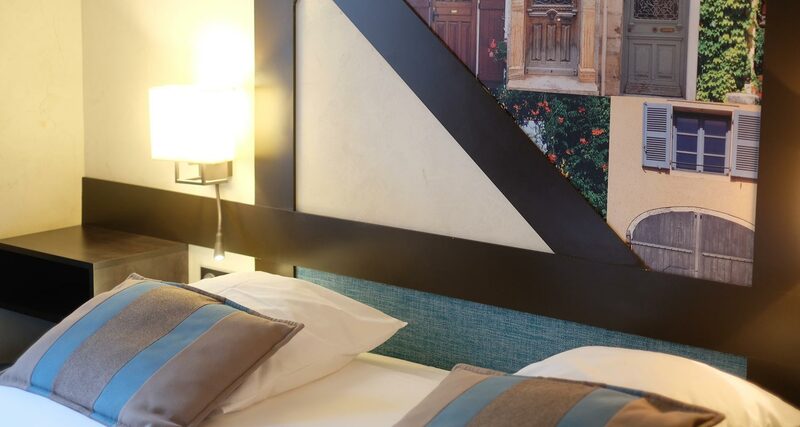 Some rooms overlook the hotel’s flowered patio, where guests can relax. 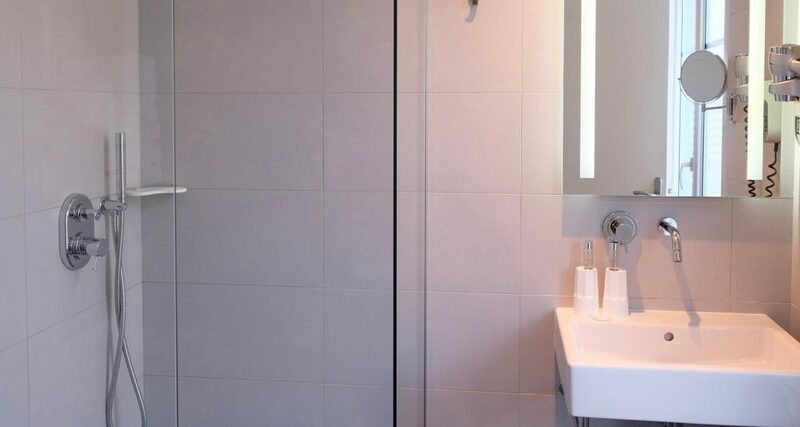 Parquet or carpet, bathroom with shower or bath, the rooms open for most of a flower garden that will remind you of the campaign. The rooms of the Amiral Fondary are equipped with a private bathroom, air conditioning, a flat-screen satellite TV with Canal +, and a free wifi internet connection.